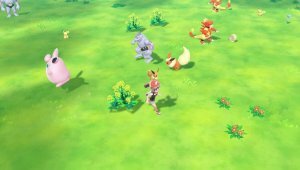 Pokémon Let's Go Pikachu & Eevee, unlike most mainline series games, have got some connectivity with spin-off titles. In this case, it will connect to Pokémon GO. There are two facets to this. The most notable bit of connectivity goes from Pokémon GO to Pokémon Let's Go. With this, you can send Pokémon from the Kanto Pokédex that you caught in Pokémon GO into a special area in Let's Go known as "GO Park". This area has you interact with the various Pokémon on the overworld and then capture them. Only Pokémon from Bulbasaur to Mewtwo can be sent through this, including the Alola Forms of Pokémon with Alola Forms. Mew cannot be transferred. For full details on GO Park, check our GO Park Section. 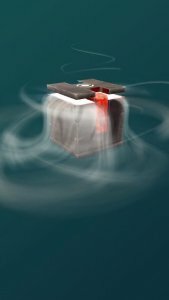 This box can be reopened after a week once another Pokémon has been sent to Pokémon Let's Go. After this time, to reopen it, you need to send a Pokémon back to a Pokémon Let's Go game. This connectivity is required to get more than 1 Meltan and Melmetal in Pokémon Let's Go. To connect Pokémon GO with Pokémon Let's Go, you need Pokémon GO to be Version 1.97.1/0.127.1 or higher. 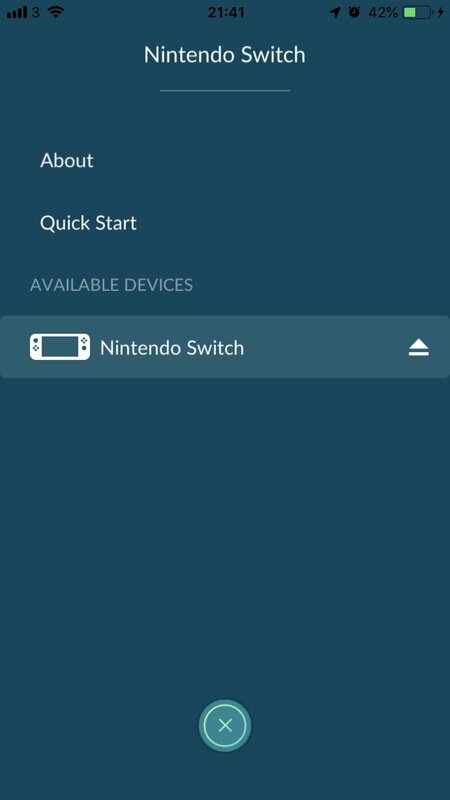 Here, you can go into the Settings Menu and you'll find a Nintendo Switch option. Click that and tap the "Connect to Nintendo Switch" link. 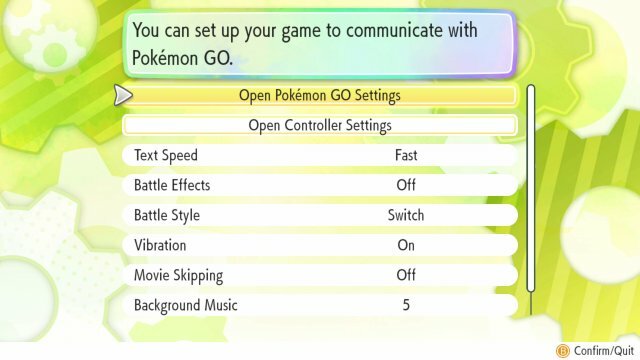 To send a Pokémon, you need to go into the Pokémon menu. If your Pokémon GO has connected to a Nintendo Switch, then there will be a Nintendo Switch icon. 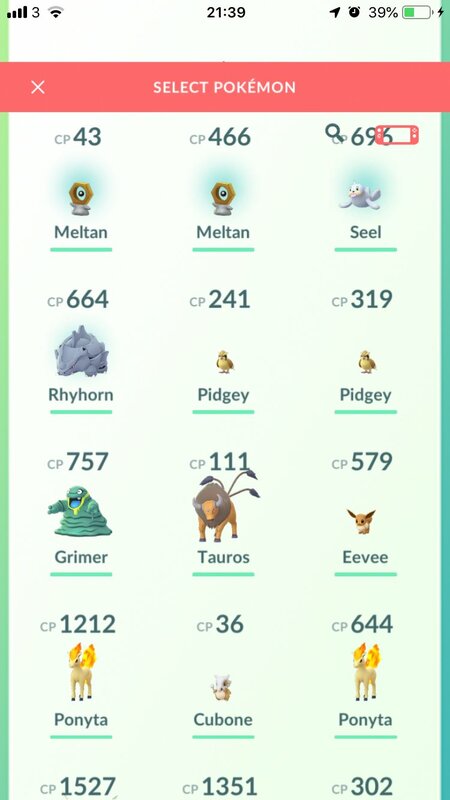 If you tap that, your menu will shift to Pokémon that you can send, blocking out Pokémon you have favourited, Pokémon not in the Kanto Pokédex and event Pikachu, Squirtle, Wartortle & Blastoise with unique hats/clothing. You can select up to 30 Pokémon at any one time. This is entirely one way as the Pokémon cannot return to GO. 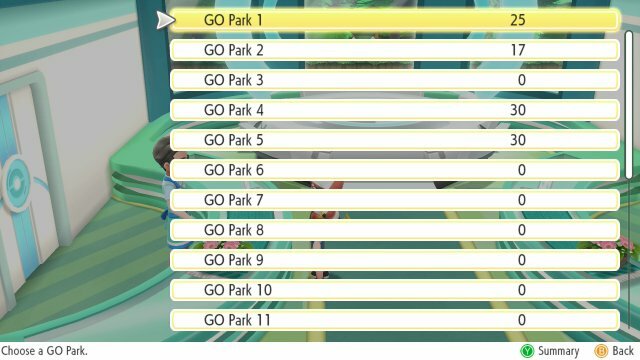 After sending the Pokémon, they can then be accesed in the Pokémon GO Park in Pokémon Let's Go, Pikachu! & Let's Go, Eevee! and Pokémon GO will notify you of the Mystery Box, saying if it's ready to open or showing how long until it can open again.